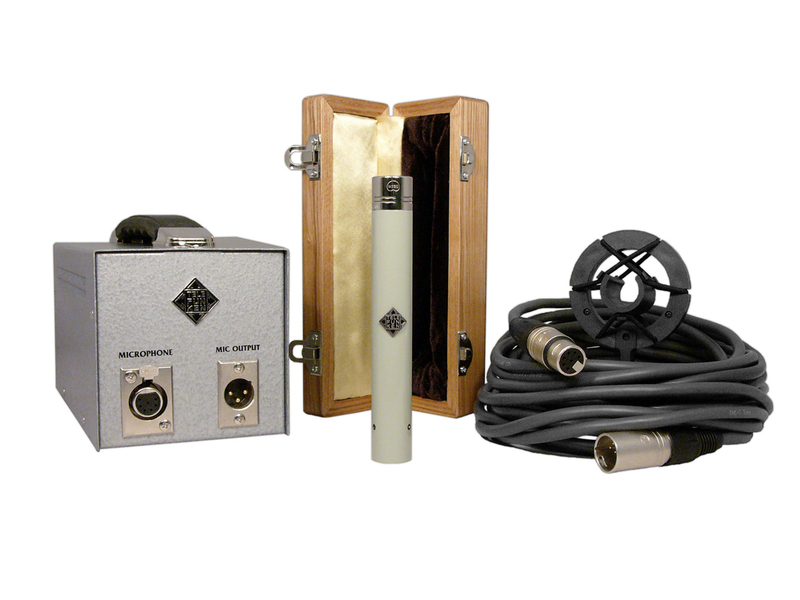 The Telefunken Elektroakustik M260 is an excellent small capsule tube microphone with complement of omni, hypercardioid, and cardioid heads. Particularly nice on piano, also serves superbly on acoustic guitars and other stringed instruments. Don't overlook its beauty on vocals as well! See the M260 stereo system ($2895) for overheads and other stereo miking as well! System includes: M60 tube microphone, stand mount, psu-mic cable, power supply, finished wood mic storage box, and foam lined fiber carry case with handle.